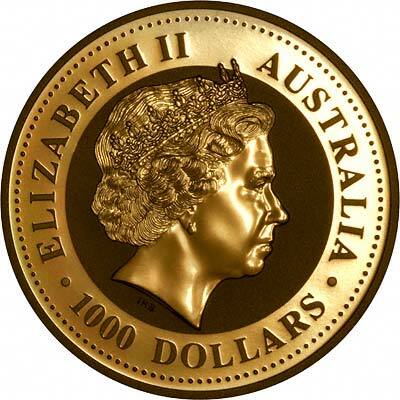 Australia has issued gold coins since 1852, and for many years produced British gold sovereigns from its branch mints in Sydney and Melbourne. 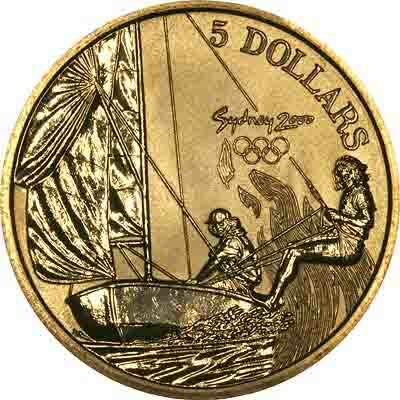 In 1986, it introduced bullion gold coins in convenient weights of one ounce and fractions. These are one of the most attractive and well produced modern gold bullion coins. 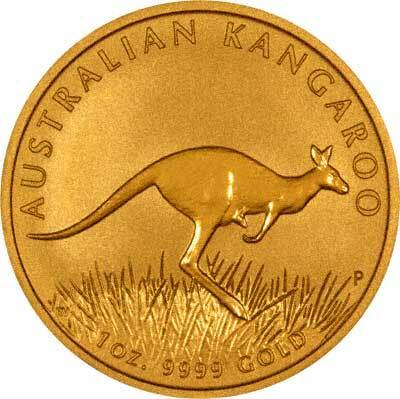 We have produced this page as an index to our various Australian gold coin pages. Individual proof coins from one ounce to tenth ounce. For British gold sovereigns as bullion coins, please look at our gold sovereigns pages on this site. For British gold sovereigns by date or type for collectors, please use our Gold Sovereigns website. 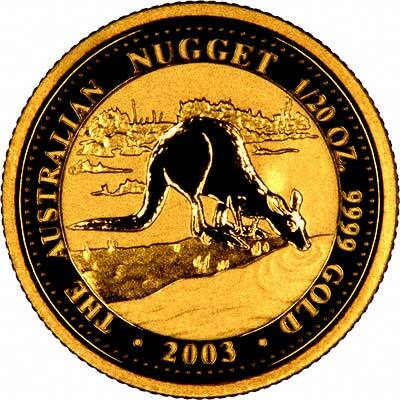 For Australian coins in silver or base metal, or Australian coin sets other than gold, please look at the Australian Coins page on our original website.